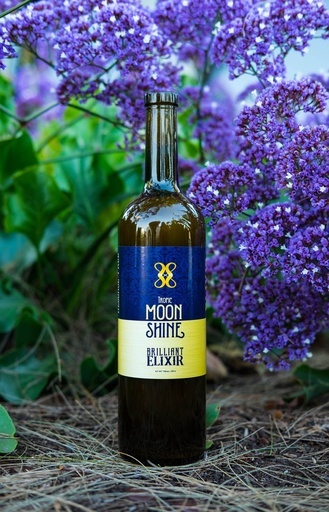 Come join us in SF for an evening with the lovely company, Brilliant Elixirs. If you already know about them, come, they may have some new products you have never seen. 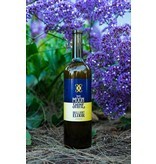 If you don't know about Brilliant Elixirs you should definitely plan to be there! This company provides alternative, more gentle ways to socialize. I also forgot to mention DELICIOUS. They have truly mastered some products in including herbs that often are very hard to stomach, taste wise, and Brilliant Elixirs has turned these herbs into a brilliant concoction that can help you be more present, intentional, and relaxed when socializing or relaxing at home. Come into the shops to ask questions, or just show up and join us for this sweet evening. Cost: $5-$15 sliding scale, no one turned away for lack of funds! Join us! !